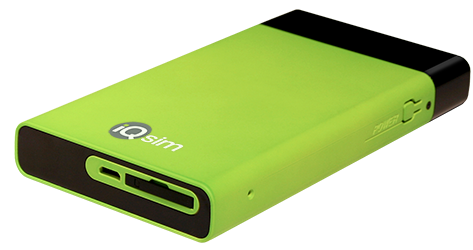 iQsim is the leading provider of Open Virtual SIM Platform and VSIM enabled mobile devices.  The iQsim's Virtual SIM patented technology enables central SIM cards storage in the Cloud and on-demand allocation of the SIM cards to mobile devices. Main benefits are to share SIM cards accross multiple devices and to always use the most appropriate SIM card. Applications are data roaming for travelers, mobile testing, mobile communication and IOT/M2M SIM card provisioning/deployment. The iQsim’s Mobile WiFi router M10s gives you the capability to provide cost-effective premium 4G internet services to travelers. With iQsim’s Virtual SIM technology, pay data at local cost without roaming charges and share SIM plans between your subscribers. Solution to offer a global Internet access to travelers through Mobile WiFi hotspots controled by patented VSIM technology. For an enterprise or an operator, managing a large number of SIM cards in GSM devices located in different locations, can become a complex and cumbersome process associated with a non-negligible risk of the theft.